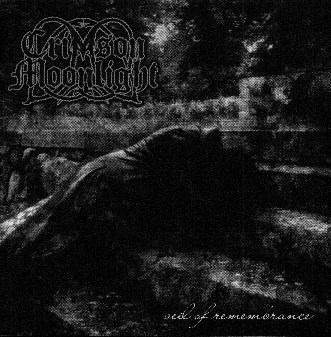 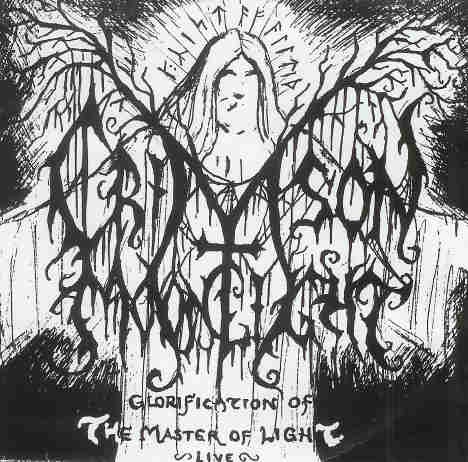 Crimson Moonlight is a Christian black metal band from Sweden known for their brutal speed and aggressive songs. 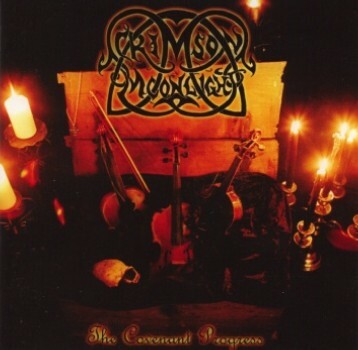 The band has released three albums on Rivel Records: "The Covenant Progress," "Songs from the Archives" (a collection of rare and unreleased tracks), and "Veil of Remembrance." 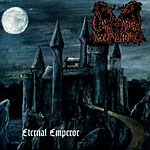 Additionally, the band has independently released two demos, entitled "Eternal Emperor" and "Glorification of the Master of Light." 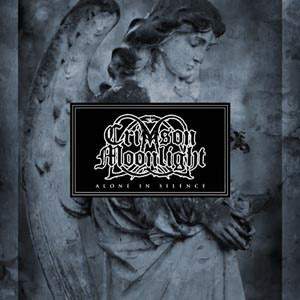 On June 16, 2006, it was officially announced that Crimson Moonlight had signed to Endtime Productions, a Swedish metal label, and had secretly recorded a new 3-song EP entitled "In Depths of Dreams Unconscious." 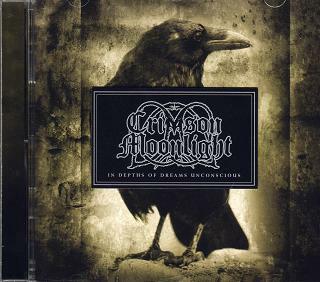 Though originally released as an exclusive pre-release on the band's 2006 American tour, the official release of the final version of the EP was in February of 2007. 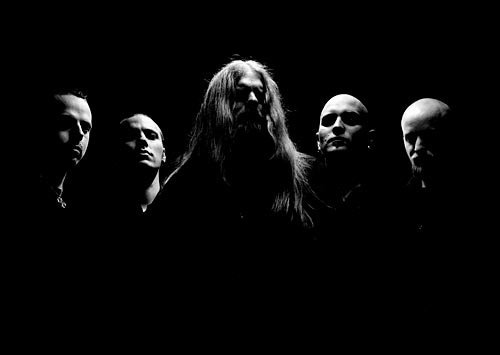 The band is writing new material for an upcoming full length album, though no release date has been set. 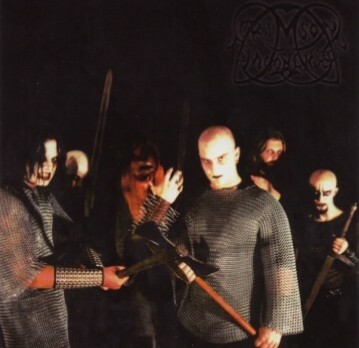 Pilgrim lives in gränsefall, sweden.